During the first 12 months, your baby grows and develops from a dependent newborn into a mobile as well as curious toddler. 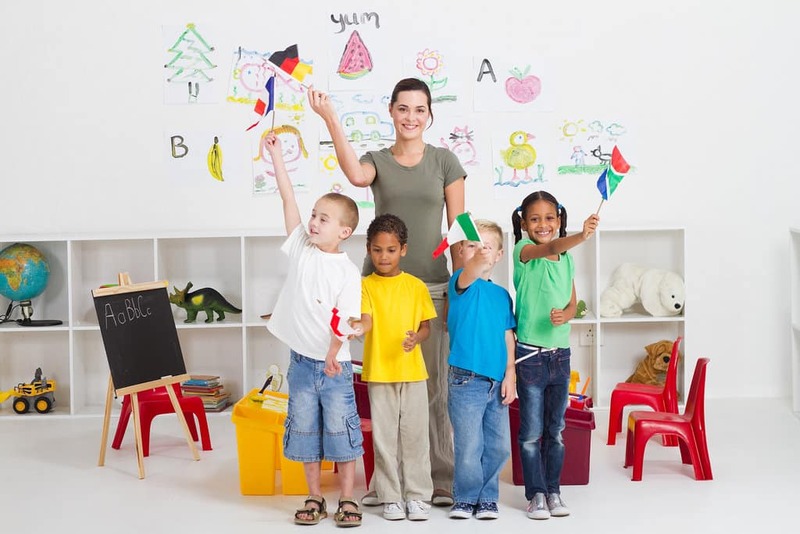 Your child will learn different things through exploration, movement and manipulation. Moreover, this is the time when your baby develops and refines his or her important gross motor skills, language skills, social skills, and fine motor skills. With the development of these aspects in your child’s life, he or she gets to interact with other people, express his or her feelings, and establish the foundation for the next milestones. 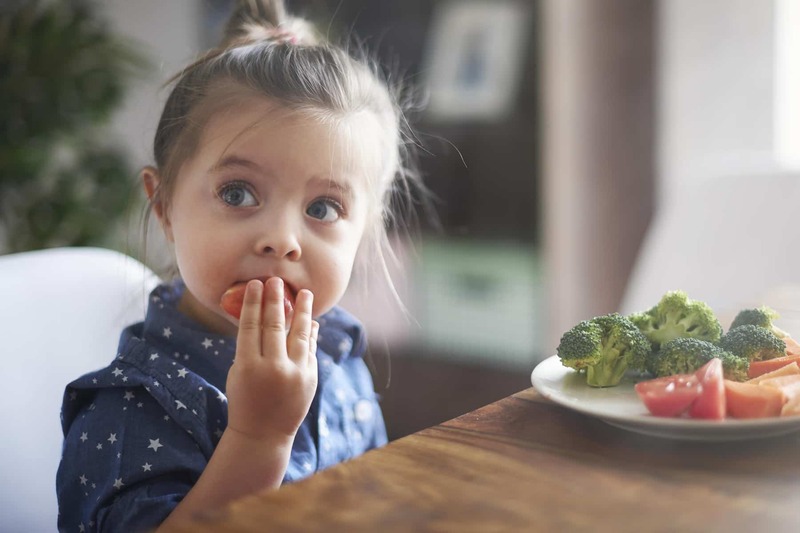 Developmental milestones for a 14 month old child would refer to the practice or mastery of the skills that is typical for a child of this age. These milestones will provide parents with a guideline to determine the developmental progress of their children. Variations are actually considered normal. Any child can reach a milestone slightly behind or ahead than other children. At 14 months old, your child can do different things like walking, climbing a step, and moving from a stooping to a standing position. 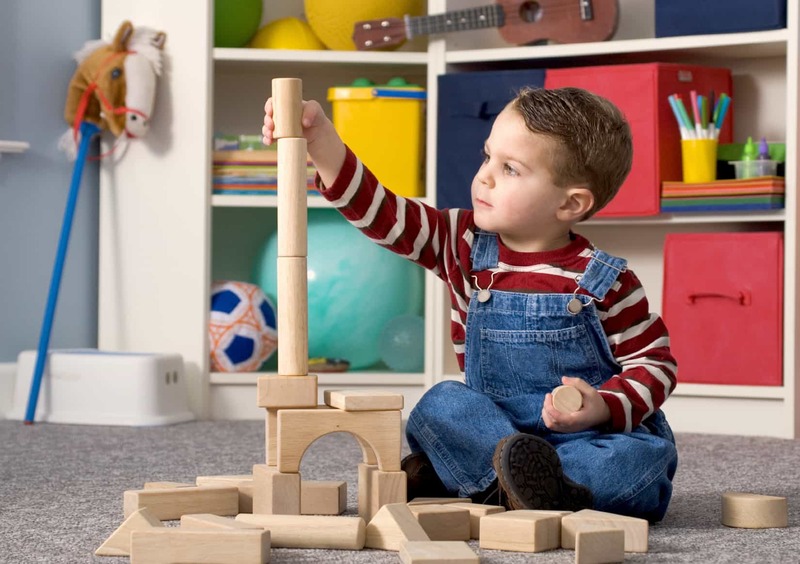 Moreover, your child will now be able to hold and use a spoon, eat finger foods, roll a ball, and stack several blocks. A 14 month old baby develops new gross motor skills which prompts your child to stay in motion most of the time. 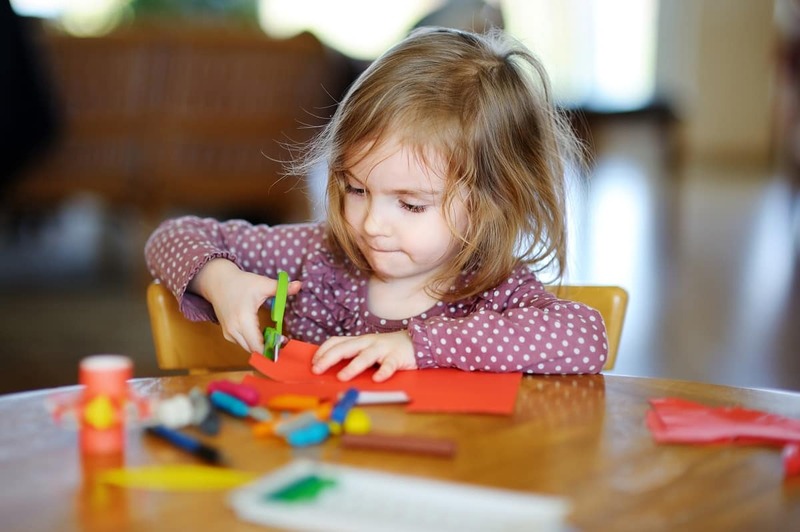 In fact, your child starts exploring as he or she becomes increasingly curious about the different things and objects in his or her environment. 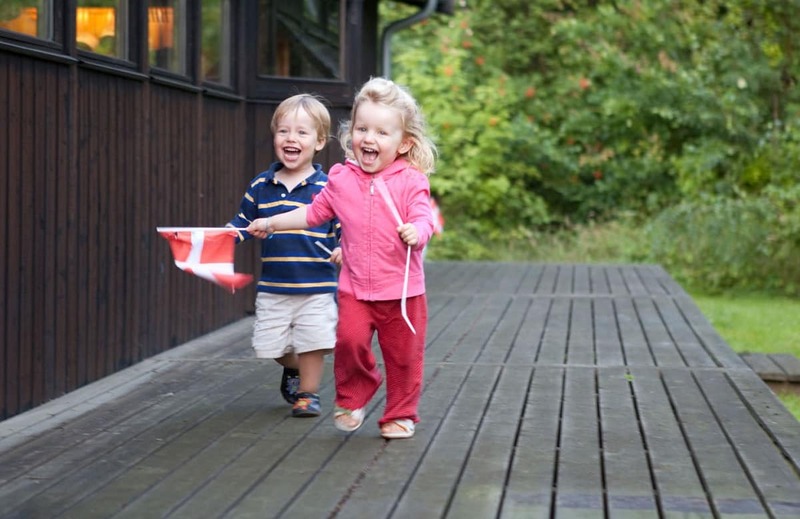 Most children at this age can already walk independently. 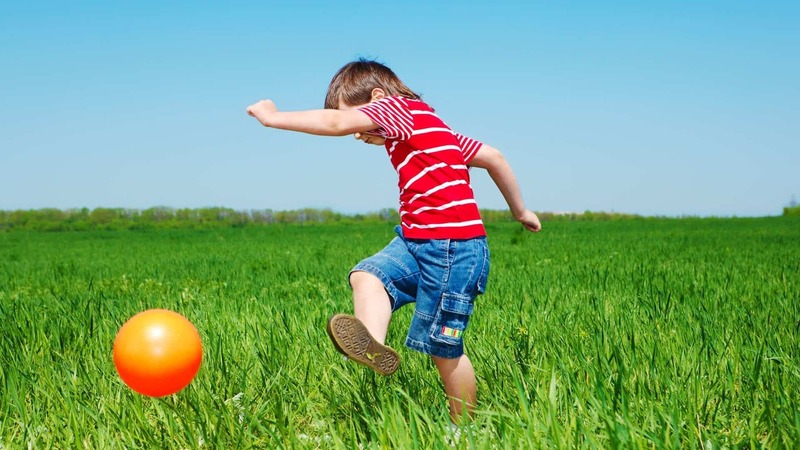 Your child becomes an active participant to the environment and not a passive observer any more. 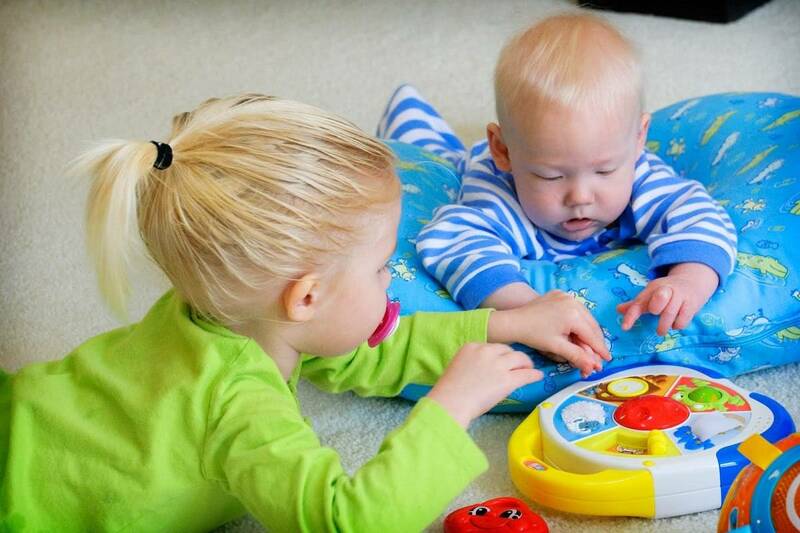 At this age, your child has already discovered the novel use of his or her fingers and hands. In fact, your child will already know how to open doors, drawers, and cabinets. With the development of your child’s fine motor skills, a new world is opened allowing your child to explore and experience new things. Your child at 14 months old already knows how to say two words or more. Moreover, he or she is able to understand as well as follow simple commands. At the same age, your child will be able to respond when called by his or her name. He or she will also recognize the names of other people, things, and animals. 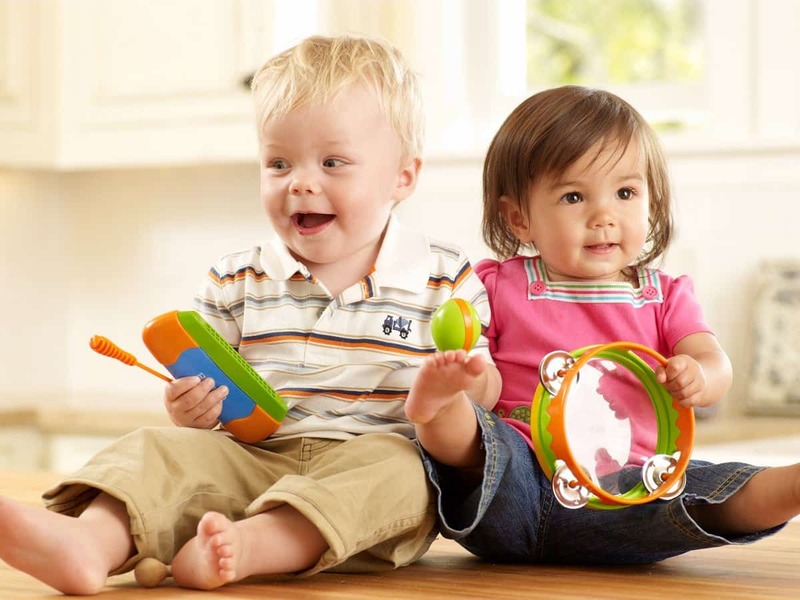 Moreover, a 14 month old child will start to put multiple sounds together and repeat words he or she hears. During this time, children express anger or frustration through crying, screaming, and holding their breath. 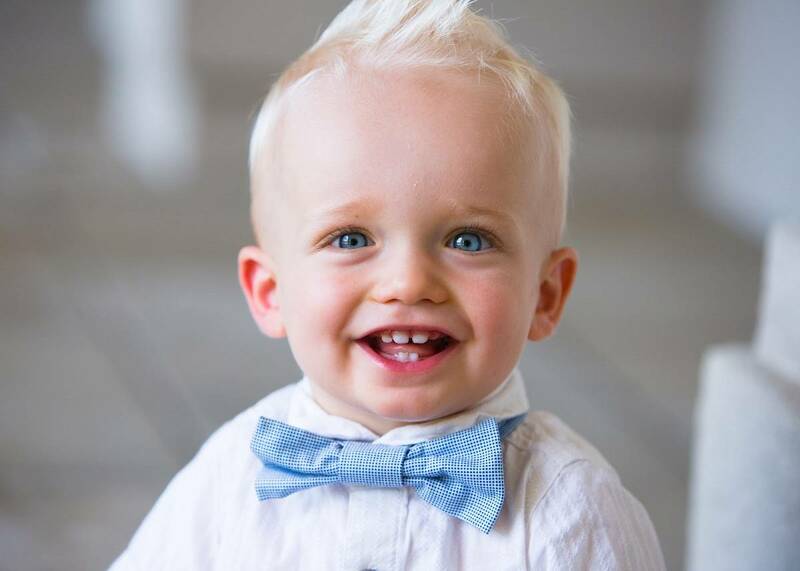 To express happiness and excitement, 14 month old children often smile, laugh and clap. They often play near their caregivers and parents. In addition, they exhibit shyness around strangers. The cognitive development of a 14 month old allows the child to copy his or her primary caregiver’s behavior and language. Children at this age focus their attention on their mothers or primary caregivers. At this age, the toddler imitates their mother’s actions. He or she follows the way the mother acts and behaves. This is a great time for mother to become role models to their children. They communicate with clear as well as not so clear phrases and words. To help children with developing their cognitive skills, it is important that you try to communicate with your child and spend some time reading a book to him or her. At this age, your child will most probably appear excited in the presence of other children with the same age. 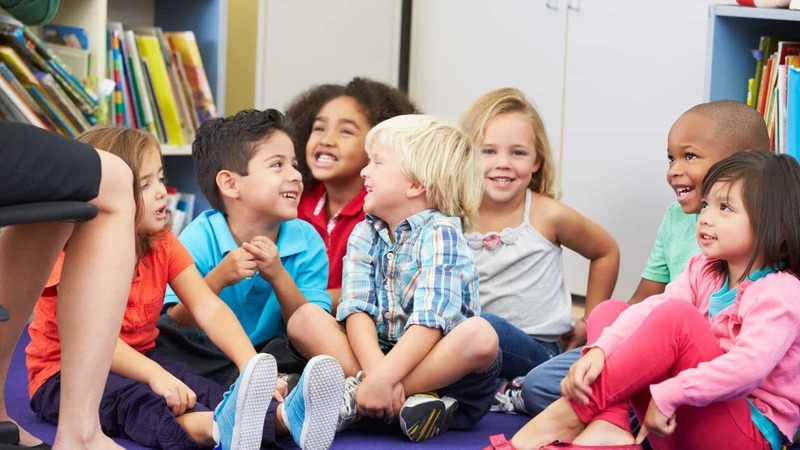 If you observe that your child is drawn to other kids, he or she is most likely exhibiting the typical growth in the social aspect of his or her development. You cannot expect your child to engage in an interactive play with a peer, as this will occur later. However, your child will most probably demonstrate curiosity of having a potential new friend. Your child is able to understand that choices can influence consequences. At this stage, he or she learns how to self monitor behavior. When it comes to emotional development, your child demonstrates emotional diversity as well as depth. 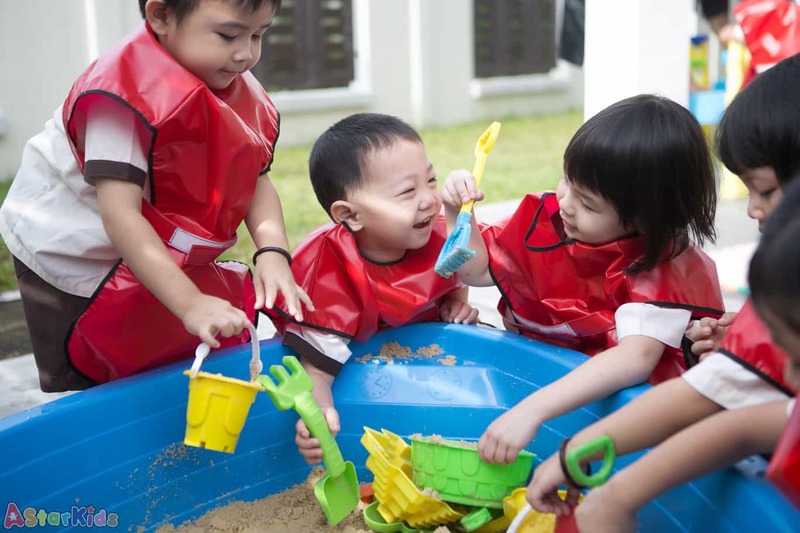 To nurture and help your child grow and develop at this age, you should consider conducting developmentally appropriate interactive activities and play. This way, you are helping your child reach their milestones as well as establish an inviting and productive learning environment. You should consider reading to your child on a daily basis. Moreover, you should encourage your child to name body parts and objects and allow your child to dress or feed him or herself. You should communicate with your child through talking to him or her. 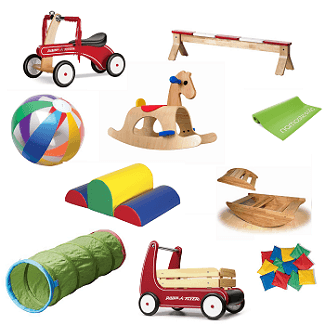 You should also make use of a wide array of materials to play with your child. Such materials can include puzzles, crayons and books. As a parent, you should plan games and activities that engage all of his or her five senses. While every child develops differently, there are instances when the delay is noticeable and alarming. If ever you suspect a developmental delay, you should seek consult from your child’s pediatrician right away. Upon assessment, your child’s health care provider will be able to determine the need for any developmental interventions. Moreover, the pediatrician can recommend a program or specialist to help your child’s needs. There are various causes of developmental delays. For instance, developmental delays may be caused by ear infections, complications at birth, genetic factors, and eye defects. With early diagnosis, you and your child can get the help that you need to address and resolve the issue at hand. 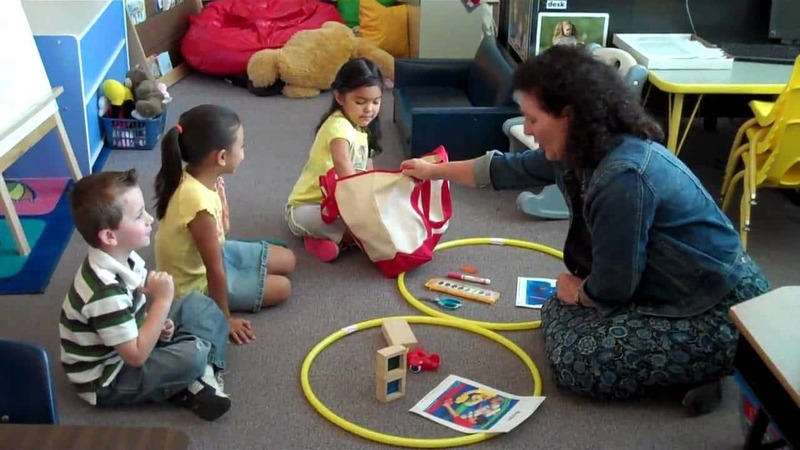 Moreover, early interventions can also reverse the effects of the developmental delays.